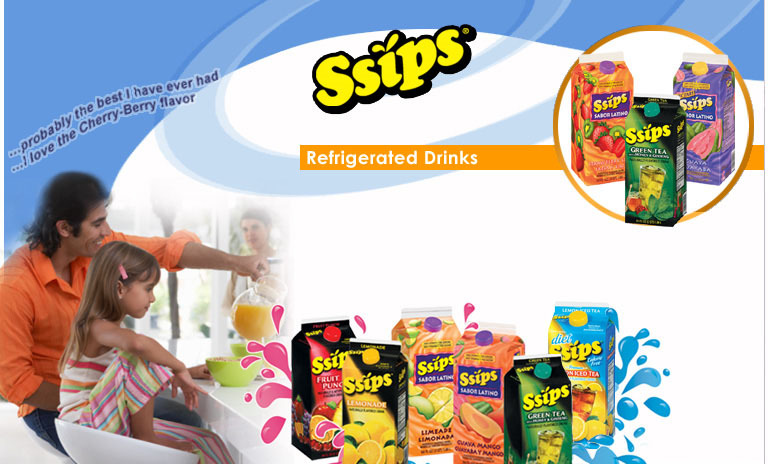 refrigerated drinks offer flavors that will satisfy everyone! Look for our delicious new Ssips Green Tea with Honey & Ginseng! Green Tea contains antioxidants which have many health benefits.